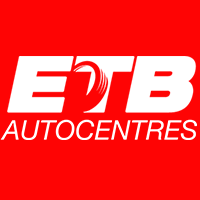 Please enter your registration and ETB will find the best priced tyres online to match your vehicle. What you see is what you pay. 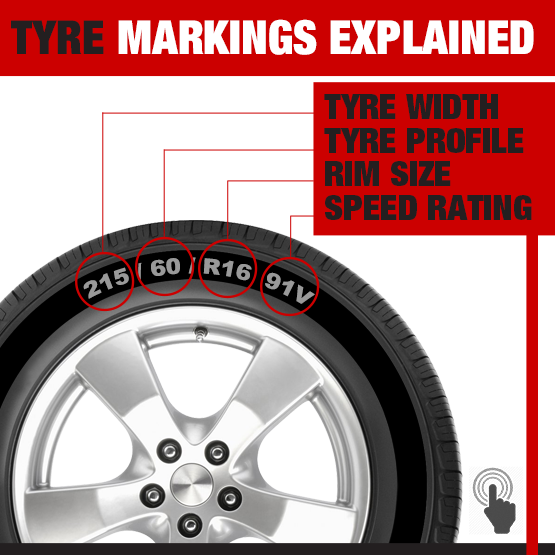 The price includes new tyre, standard valve, standard balance, old casing disposal, fitting & VAT. Unlike some we have no hidden extras. Do not be fooled by hidden costs.